If you’re looking for a commercial cleaning service in Connecticut, then you already know that outside help can be incredibly valuable in maintaining your property. Whether you need routine cleaning or less-frequent services like power washing, if you’re considering outsourced capabilities, here are five benefits of hiring an apartment complex cleaning service that should convince you. While utilizing your in-house staff may seem like a good way to save on cleaning, a commercial cleaning service is actually a more cost-effective option. That’s because trained cleaners have the needed skills and experience to do the job more efficiently, saving you staff time. Plus, you won’t have to pay employee benefits or buy costly supplies and equipment. A trained team of cleaners that routinely services commercial properties understands how important it is to be professional. Not only does that mean the cleaners take pride in their appearance, but also that they’re polished in their communication. It’s critical to project the right image to staff, residents, and guests, and a cleaning service can go a long way toward putting your property in the best light. An outsourced cleaning service performs background checks on all of its workers so you can rest assured that your property and residents will be safe. A service also regularly tests and updates its equipment and supplies to ensure they meet current standards and regulations. And, if any injuries occur on the job, the cleaning service – not you – is liable for workers’ compensation claims. High turnover and absenteeism are common among cleaning staff at apartment complexes, which can result in a lack of constant maintenance. With a cleaning service, however, you’ll gain the confidence of knowing that your property will be professionally cleaned when it’s scheduled to be – every time. And, by eliminating guesswork, you’ll be better able to focus on managing your property rather than your employees. Untrained in-house staff may just perform a superficial cleaning. But outside cleaners have the training and expertise to know which methods to apply and where, for optimal results. Plus, a cleaning service has the quality supplies, professional-grade equipment, and knowledge of the latest innovations to keep your complex looking its best. No matter what type of cleaning services you need for your apartment complex, you’ll benefit from outside help. 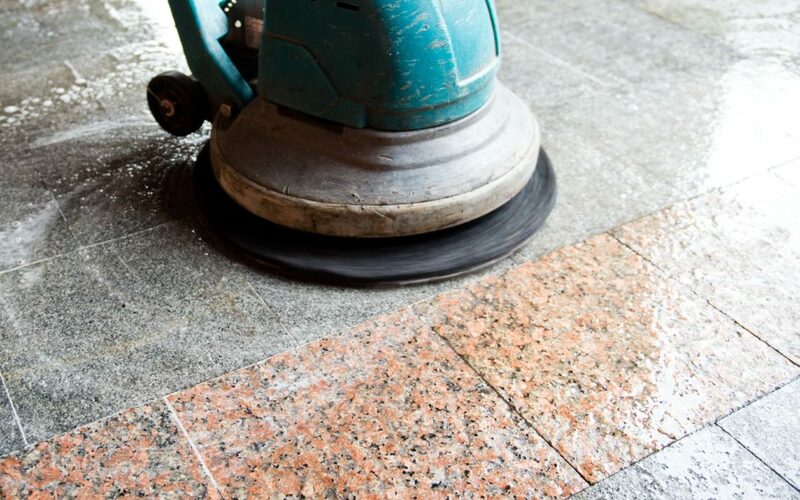 If you’re ready to use commercial cleaning services in Connecticut, call Integrated Maintenance Solutions to find out more about your options.